A lecturer in Graphic Design and Illustration is about to launch his first children’s book, entitled ‘I saw a BEE’. 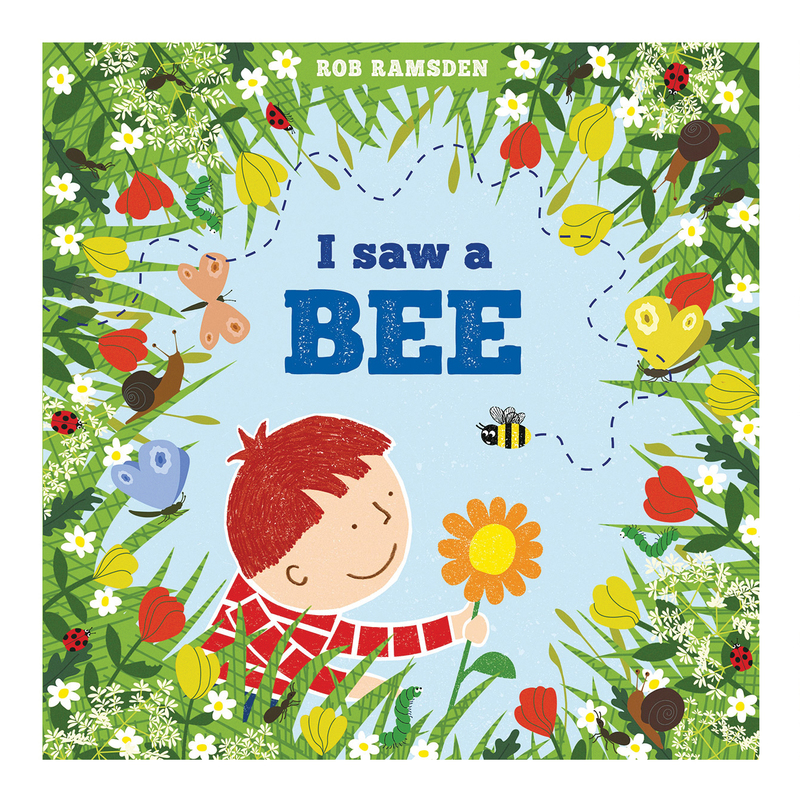 Rob Ramsden will launch the book at Little Rascals, Snape Maltings on the 13 April. Its publication will be celebrated with a double book launch with fellow author and illustrator Rose Robbins and her book ‘Me and My Sister. Both are published by Scallywag Press and already have been well received. Rob’s second book in the series, ‘We saw a SEED’ is due for publication in August, and a third book will follow in 2020. 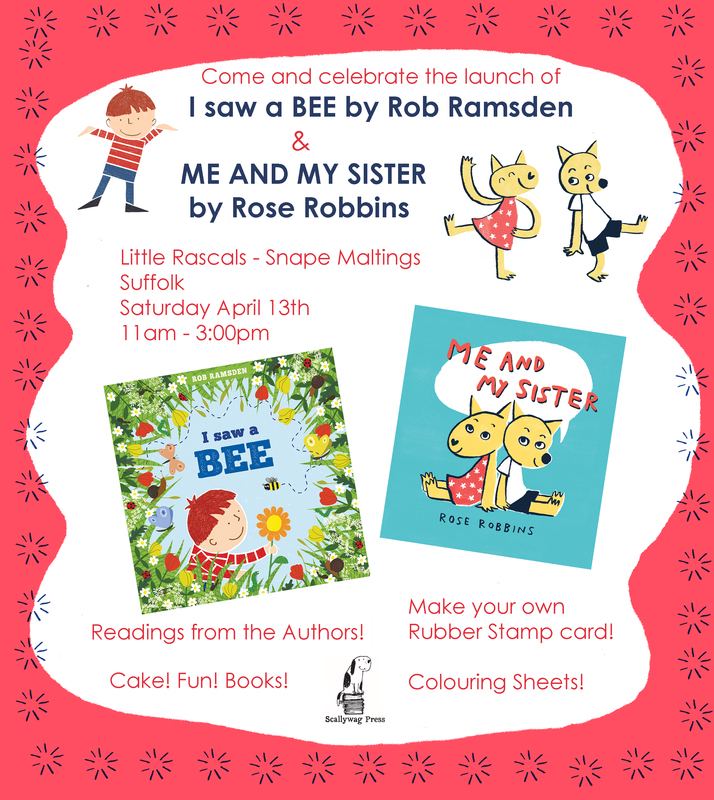 ‘I saw a BEE’ and ‘Me and My Sister’ will be launched on 13 April, 11am-3pm at Little Rascals, Snape Maltings.